Pest infestations in the home are always an unwanted experience that will be distressing for many people. We understand what kind of stress this puts on you here at Catch-it Pest Control, and we are here to help you anytime you need us. Catch-it will be there for you with immediate assistance, offering affordable pest control services in Kensington. 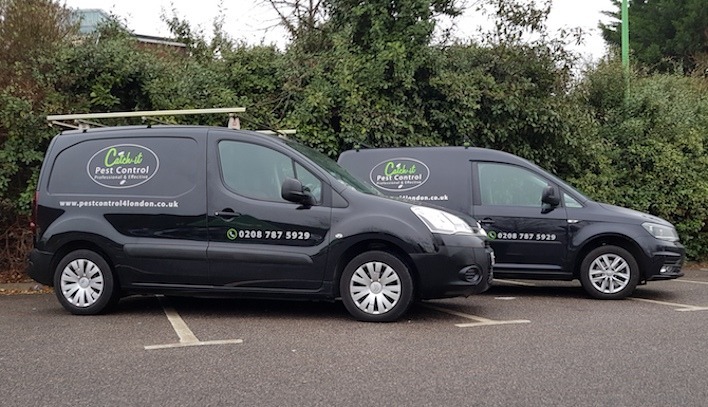 We are always available for emergency 24 hour pest control Kensington, working around the clock to cover all the surrounding local areas within the M25. 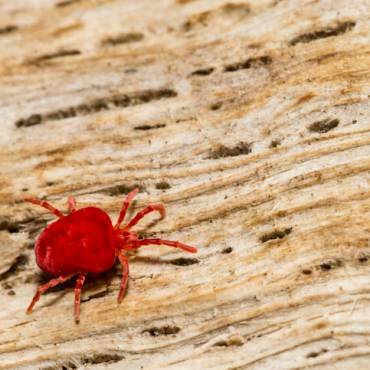 Keeping your property clear of further infestations in the future is one of the main challenging factors when it comes to controlling pest infestations. It’s not just eliminating the culprits completely, it’s an ongoing treatment process. Pest extermination should always be left to the experts if you want it done properly. This is because it takes a lot of in-depth training to be able to assess and manage, as well as exterminate pests that may be infesting your home or business. Catch-it Pest Control have one simple mission – to keep the houses of Kensington residents pest free all year round. Our team are fully trained to handle a wide range of pest problems for example moth control and fumigation, mice or mouse control London, ants in the house, wasp pest control, bed bug treatment, getting rid of cockroaches, fox control,pigeon problems, squirrels in loft or attic, fly pests, rat catching, pest control for fleas and many more. 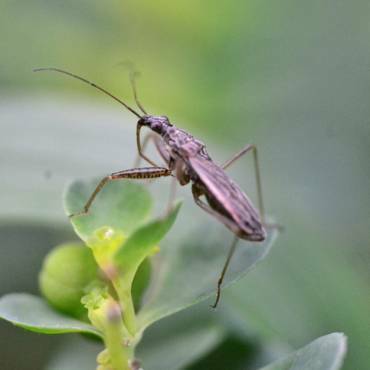 In the winter months more pests will be a problem than pests who emerge in the warmer months. Some pests can even invade your home when you’re on holiday, living on what little food they can until you return. No matter what pest may have infested your home, Catch-it can supply you with efficient Kensington pest control services, dealing with unwanted pests at an affordable rate. Our team are committed to providing you with outstanding quality Kensington pest control, offering complementary advice to the community in Kensington and the surrounding areas. Contact us today and we will take on your pest control immediately, no matter how small or large a job or how difficult it may be. We guarantee that you will be fully satisfied with the treatments we provide. As well as our initial visit, our team will do a number of follow-up visits to make sure that your pest infestation has been completely eradicated. This means the pests will not be a problem again in the foreseeable future. Not only do we provide our services to residential customers, we also have a range of services for commercial customers as well who want to use one of the most trusted pest control companies in Kensington. If you have a particularly vulnerable business, such as those who handle food or drink products, having a pest infestation can seriously damage your business reputation and profits. This is why Catch-it are always on call, providing you with discreet solutions for commercial pest control Kensington 24 hours a day. When you call Catch-it Pest Control, our professionals will visit your property and carry out an in-depth initial inspection. One of our technicians will speak to you and find out what your exact needs are, the problems you’ve been experiencing since you found pests on your property, and to ascertain the severity of the pest control problem. 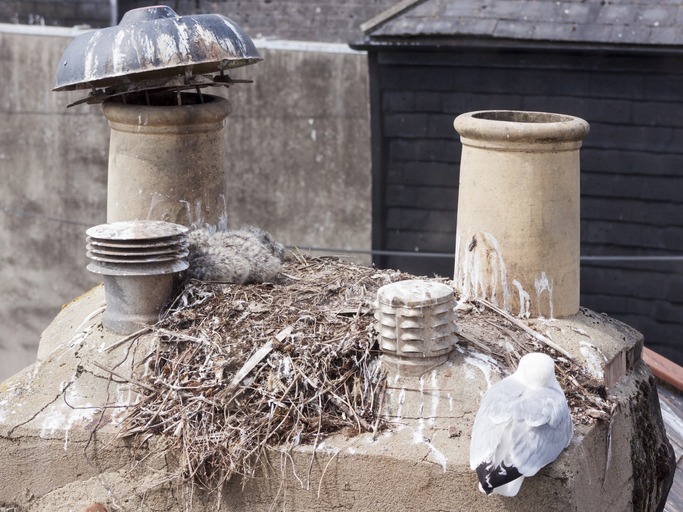 As well as this, the visit will also include a premises inspection which will help us to assess the level of damage caused by the vermin or insects infesting your property. The routes pests have used to gain access to your property will be found and treated by our technicians, who will also pay special attention to the areas where the pests are breeding. Once the inspection is done, our team will develop a treatment programme specifically for you, providing you with a written summary and a copy of the inspection statement too. After that, you can book in a time that it suitable for you for us to carry out your pest control treatments and any other necessary procedures. When you have a pest infestation in your home, whether it be in your bedroom or your kitchen, you want the problem to be handled immediately. Catch-it provide you with emergency pest control in Kensington for any kind of urgent pest infestations. Pests won’t give you notice when they’re going to visit, which is why we provide 24 hour Kensington pest control. This is because we understand that some pest problems can’t be left overnight, and need to be tackled right away. Our customer services team are on hand now to provide you with a 100% free, no obligation quote for carrying out pest control in Kensington, and in the nearby areas. 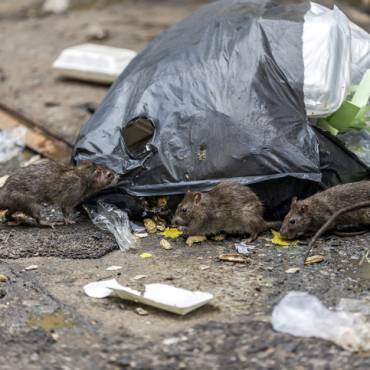 If you don’t know what kind of pest infestation your experiencing, our experts will offer you comprehensive advice on how to identify the problem. For more information, visit our website which can help you to identify the particular pest that may be causing your pest infestation.